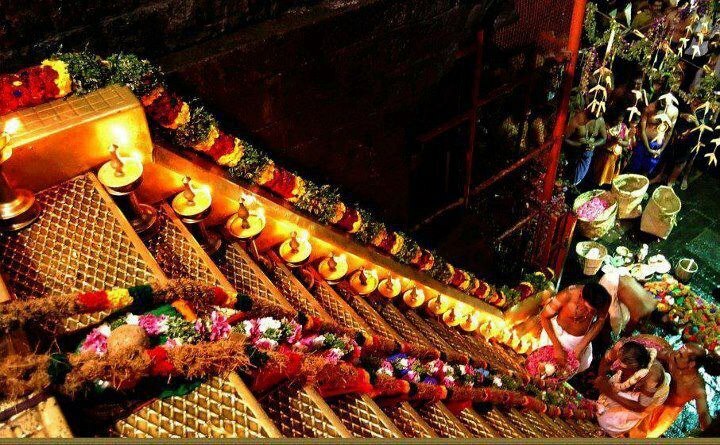 Sabarimala Temple is one of the most important pilgrim centres in India. Every year, lakhs of devotees throng this holy shrine situated amidst the thick forest of Periyar Tiger Reserve. 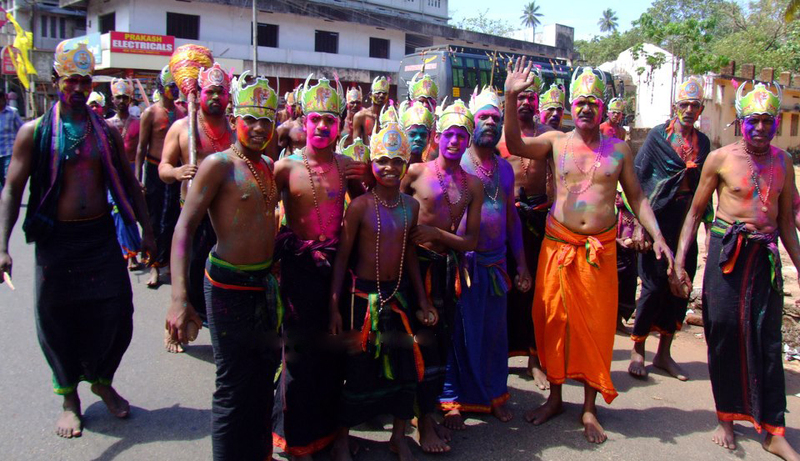 Pilgrims have to undertake 41 days vritham (penance) consisting of strict celibacy. Females between the age of 10 and 50 are not permitted in the shrine. 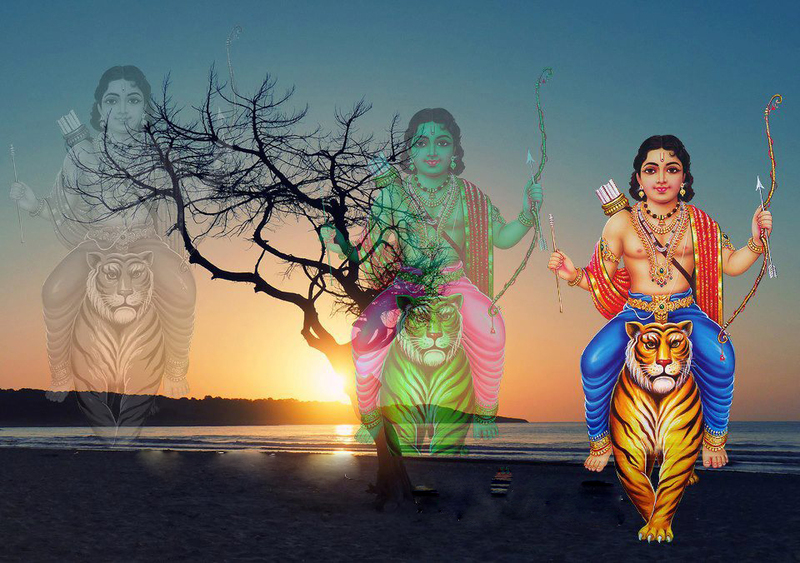 The main pilgrimage season is from November to January, during which time male devotees called Ayyappa throng to the site. On their journey pilgrims carry irumudikkettu– two black coloured bags containing coconuts, agarbatti and parched rice on their head. ← Crossing the Borders of Cuisine or Who Is General Tso Anyway?